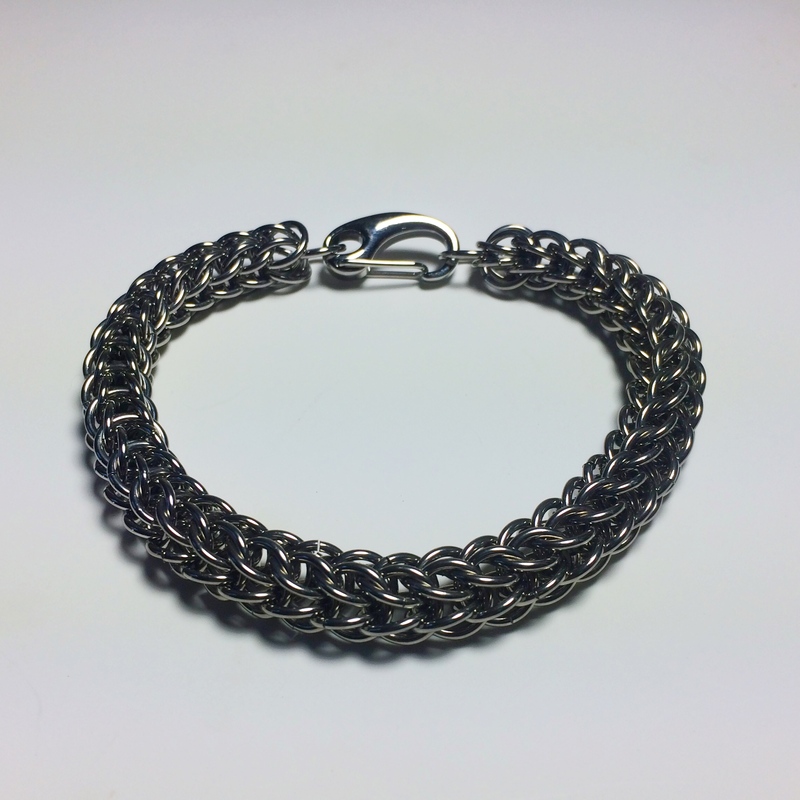 "Your Wrist Measurement" is a required field. 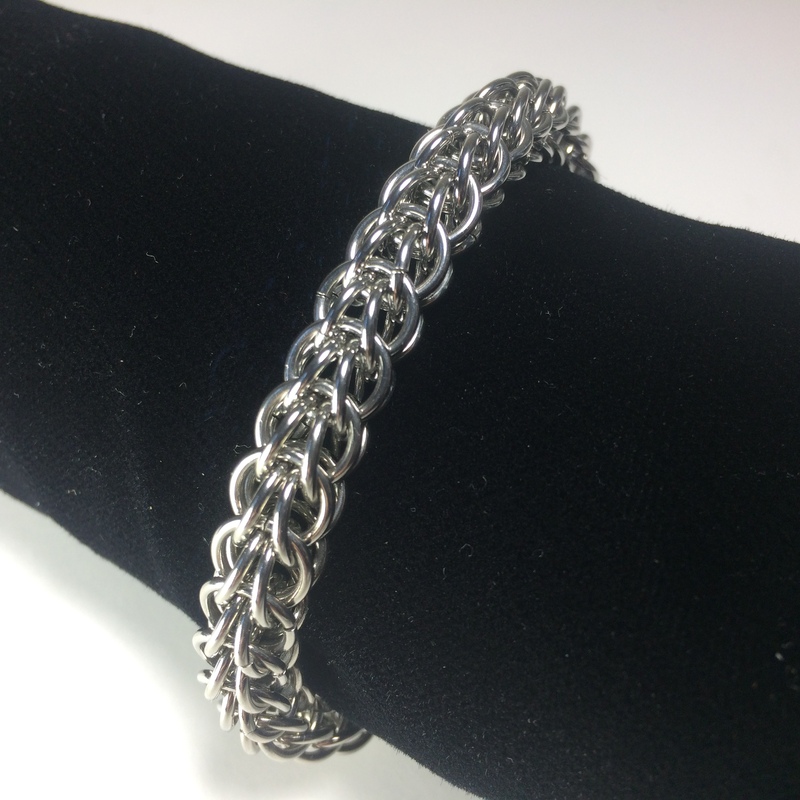 This 9mm round smaller version of the Coilstrike Stainless Steel bracelet is a sleek understated presentation of the same chainmail weave. 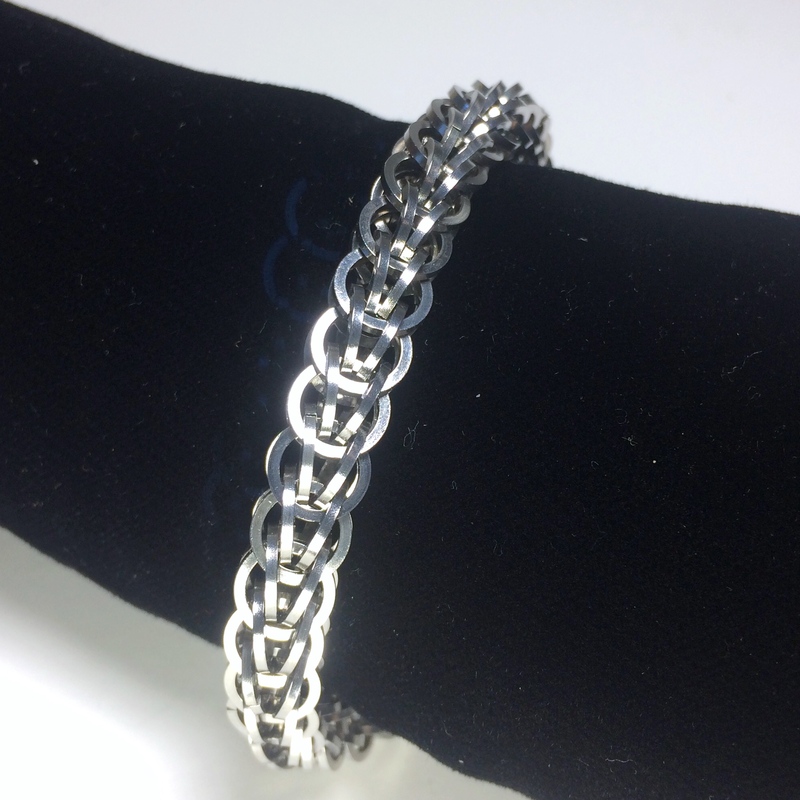 It bears the same confidence and personality along with its everyday wearability. 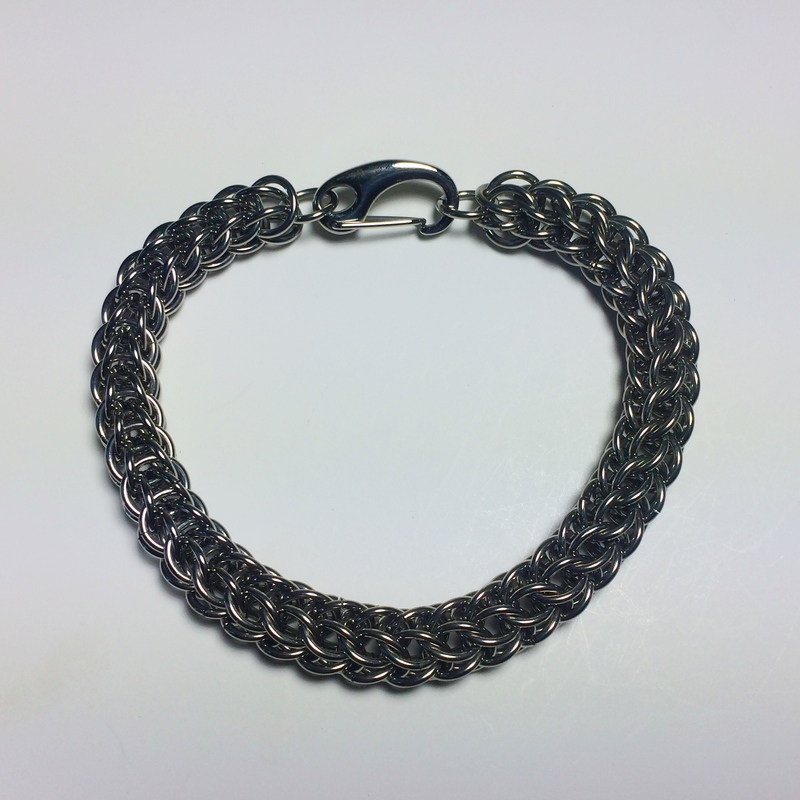 It also uses the 21mm stainless steel Eaglebeak clasp for easy on, easy off. 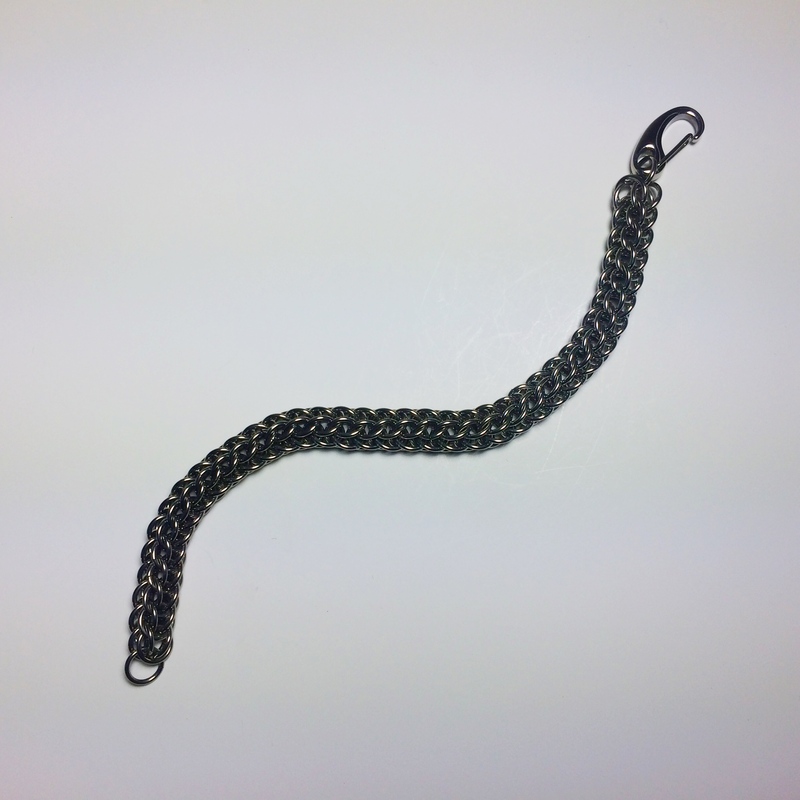 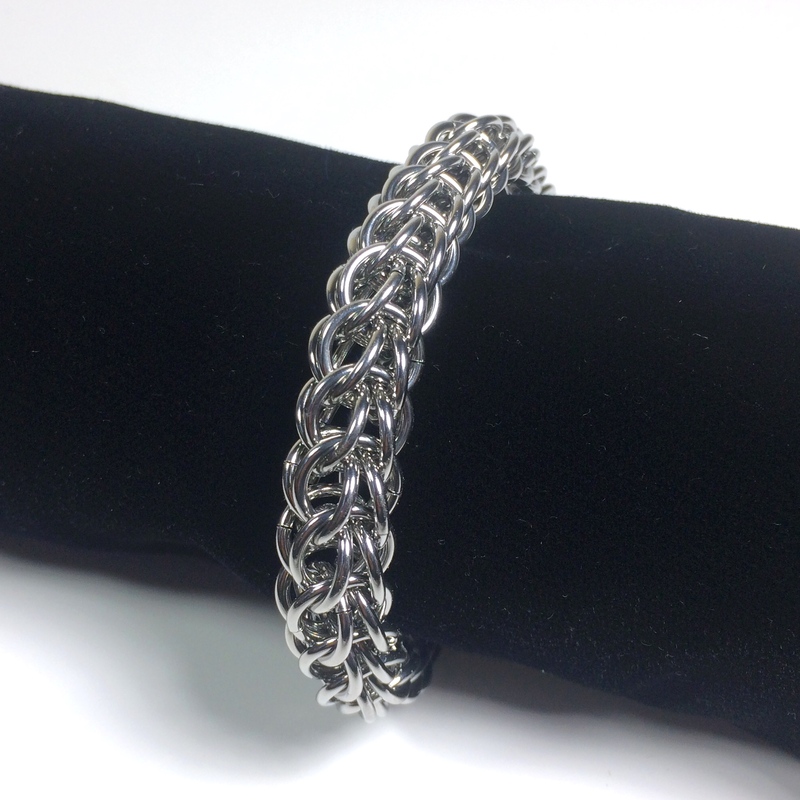 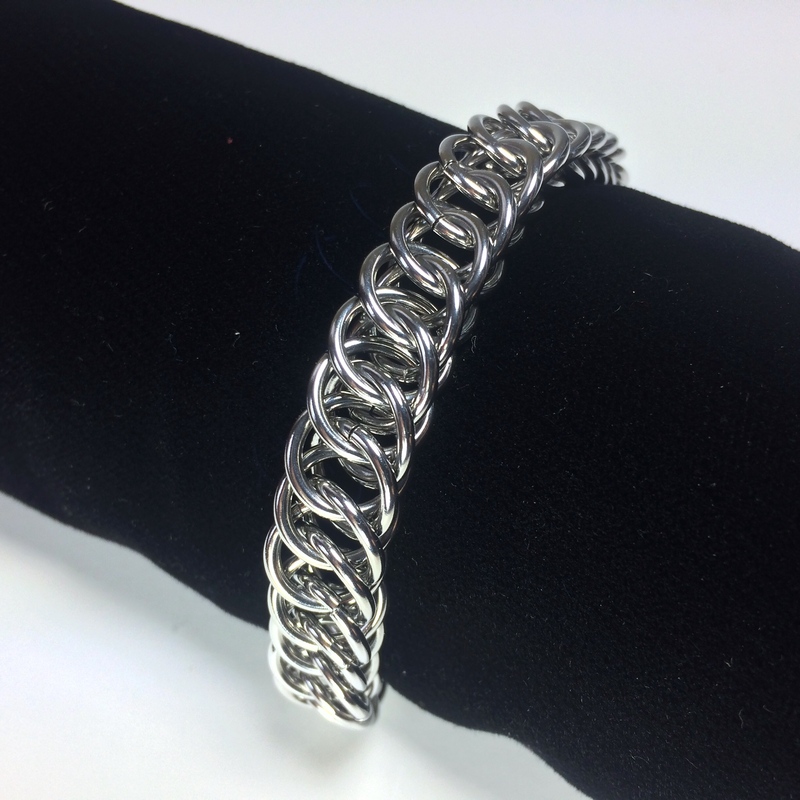 Our Stainless Steel chainmail bracelets will not tarnish and never need to be polished.